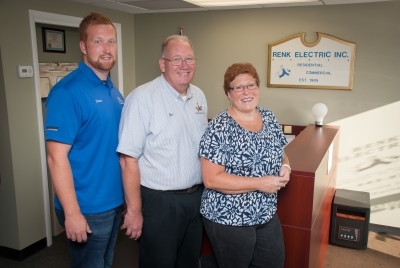 Renk Electric Is Pleased To Celebrate 31 Years In Business. We Will Continue To Strive To Provide Outstanding Service To Our Customers As We Become A 2nd Generation Business. 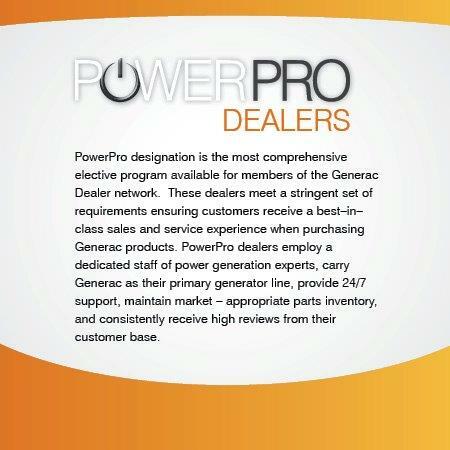 Renk Electric Is Pleased To Announce That As Of March 28, 2013, We Are The 1st Generac Sales and Service Dealer To Be Named A "Power Pro" Dealer In Our Area. As of April 22, 2010 Renk Electric Inc is now an EPA Certified Lead Renovator. Renk Electric Inc. continues to provide safe and reliable electrical installations and service. It is important to us to keep your home and project areas clean and safe for you and our family at all times. Renk Electric Inc. is in full compliance of the new EPA National Lead-Safe Renovation Program. See the EPA link below for the important information on the hazards of Lead and new Lead Laws on handling and working with lead in house built prior to 1978.